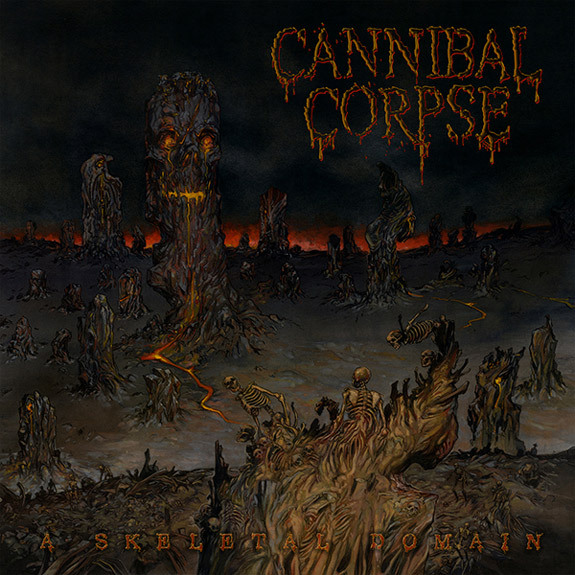 Since Cannabis Corpse released a new album this year, it seems only fitting that Cannibal Corpse will, too. Word emerged yesterday that its name will be A Skeletal Domain and that its release is expected in mid-September via Metal Blade. As you can see, the album art also surfaced. I haven’t yet seen the name of the artist since I haven’t yet seen an official press release, but it sure is an eye-catcher. Update: thanks to a comment below, we’ve learned that the album cover was painted by Vince Locke. Below you can listen to “Sadistic Embodiment”, an advance track released for streaming a few hours after the original version of this post. Thanks Greg. I’ve now updated the post to include this info. 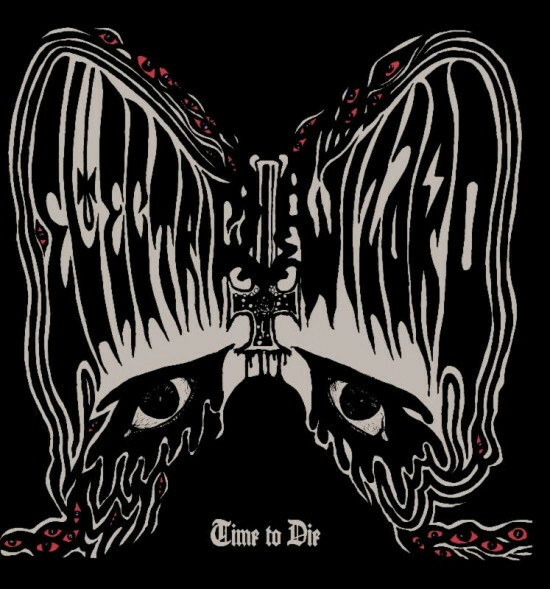 My mind is ready for the trip the new Electric Wizard album is sure to be. Or at least I like to think my mind is ready.